A new labour law for France has electrified sections of the French left and angered employees in the private sector. It has been dubbed “the bosses law” by its opponents. But it has been defended to the hilt by the minister behind it. “This law corresponds to the situation in our country. We have an unemployment rate of over 10 percent the same as it was 20 years ago. It has improved over the last month, however that is not satisfactory. 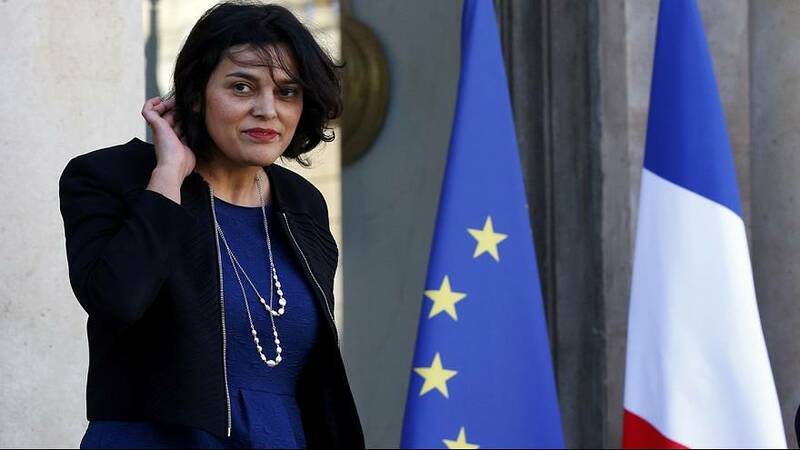 Our country created fewer jobs than other European countries,” explained Mariam El Khomri French Minister of Labour. Between 2013 and 2015 57,000 jobs were created in France. During the same time Germany added 482,000, Spain 651,000 and Italy 288,000. “So for me the text and the goal of this reform is to be able to just improve access to employment,” added the minister. And that is at the core of this reform as France wants to reduce its unemployment rate which stands at over 10 percent. It is hoped the changes will bring more flexibility to the existing rules and encourage recruitment to the workplace. Some of the changes focus on the number of hours a person can legally work. At present the working day is a maximum of 10 hours. But that can be extended in a company to 12 hours with an agreement. Across the week the base number is 35 but the maximum number of permitted hours is 48 while with agreement it can be extended to 60 hours. Beyond 35 hours, overtime shall be increased at a rate not less than 10%. It is currently 25 percent without agreement. All areas of the reform are debatable and just about all aspects are open to negotiation. With an agreement with a company or enterprise sector the existing laws can be changed within the limits already planned to suit the needs of that particular business. On the question of redundancy the proposals include a new flexibility for laying off workers with new grounds for dismissals based on economic reasons as with safeguarding a company’s competitiveness. Redundancy pay has also come under the microscope with the new law capping any pay out at 15 months starting from the age of 20. That has been denounced as an additional reason to fire people. These are only a few points of the proposed new law which has raised questions across the workplace. Many argue the changes will potentially remove stability for employees and lead to a precarious working existence. French labour laws: how do working conditions compare? Why are French workers striking and what does it mean?